Today my colleague Robin Murray are giving a presentation at the New York State Middle School Association (NYSMSA) Conference called "Meaningful World Language Cultural Activities." I have written this post as a supplement to the presentation, with further information on some of the activities described in the presentation, but you may still find it useful even if you didn't attend the conference. The crêpe event is a tradition in my classroom. We tie it in with Chandeleur, and students learn about the traditions tied to Chandeleur before they have a crêpe. Students order their crêpes in French (from fellow students playing the role of serveur), and after eating, try flipping a crêpe in a frying pan for good luck, a Chandeleur tradition. I have invited local restaurateurs in to make the crêpes, and I have also used pre-made crêpes from Crepini. Parent volunteers play a huge role in helping everything run smoothly. Click here to read more about this activity! My students write letters to pen pals at a school in France. Before they write, we look around at their town on Google Street View to see what it looks like. 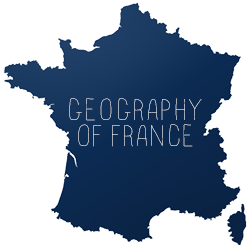 Letters are written in both French and English and students are encouraged to include photos of their town and their interests. Some students even send small gifts. Click here to read more about this activity! 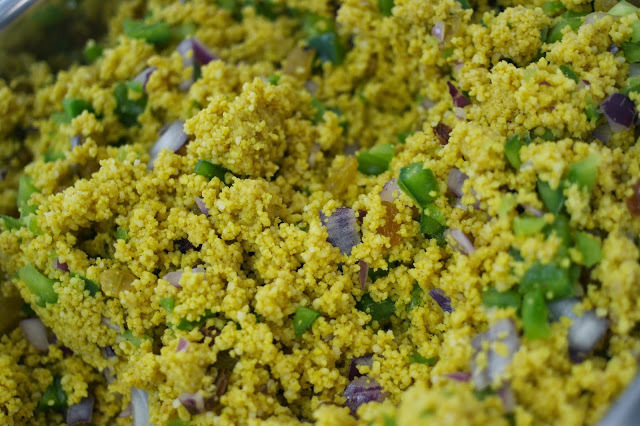 One year our French Club made a Moroccan couscous salad to donate to the local soup kitchen. 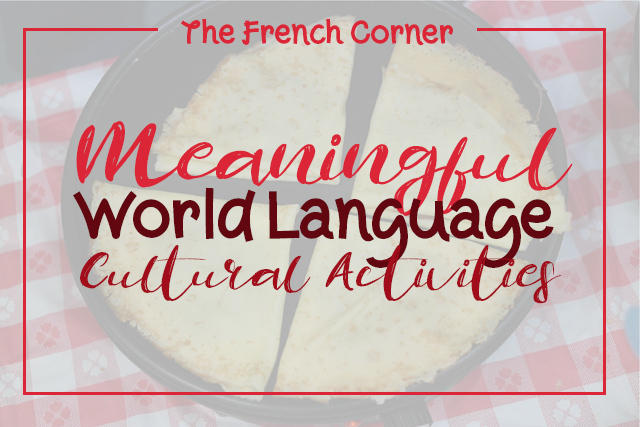 Click here to read more about this and other French Club activities! There are a number of activities I do to introduce Mardi Gras and Carnaval to my students. We learn about the timeline from la Fête des Rois to Mardi Gras, learn a song by a francophone band, look at pictures of Mardi Gras and Carnaval all over the world, eat authentic food from New Orleans and the Caribbean, and decorate masks. Click here to read more about these activities! 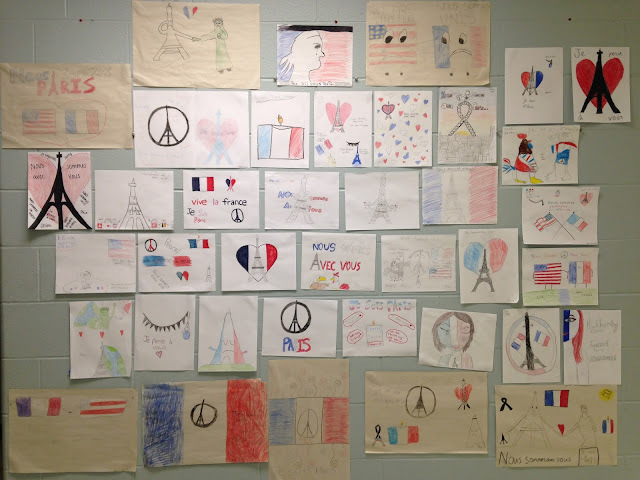 Following the Paris attacks of November 2015, my colleague and I had our students create messages of hope for the people of Paris and France. We then sent the messages to our pen pals in France via a video. Click here to read more about this activity. 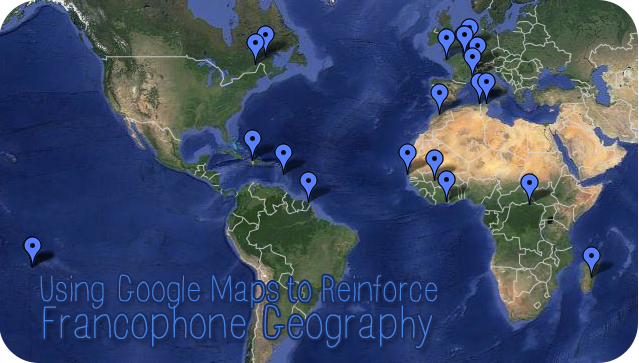 I make custom Google Maps using photos taken in the francophone world to make speaking prompts that also reinforce geography. Click here to learn more about this activity and view sample maps! 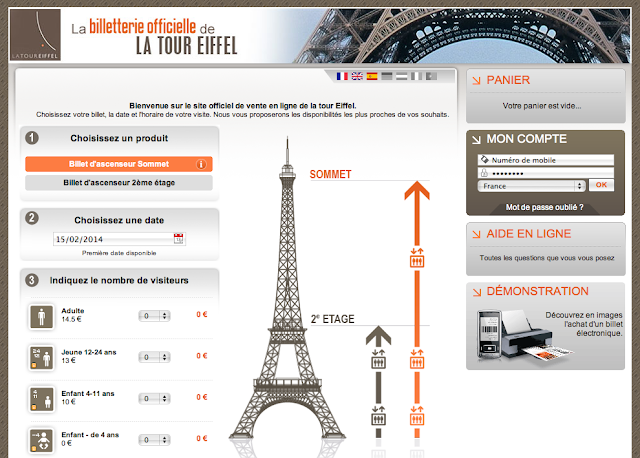 A virtual trip to Paris using French websites is a great way to get students using their language in an authentic way. This virtual trip reinforces time, day, and date. Click here to read more about this activity! 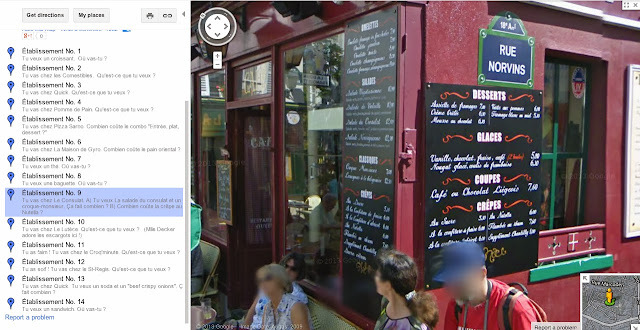 I love having students use Google Maps to go inside French restaurants and read menus. I designed a scavenger hunt using the easiest to read menus I could find. Click here to read more about this activity! 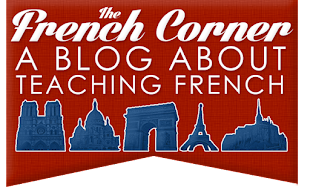 To find even more cultural activities for the world language classroom, explore my "authentic resources" label.